There's this thing I sometimes do when life gets frustrating (such as now, when I'm fighting with writing my weekly blog post on the iPad). I tell myself that I am practicing patience. This does two things. First, it reminds me that patience is a good quality -- a virtue, even. And second, it underscores that patience does not spring full-blown and perfect from most of us, most of the time. That's why it's called practicing, right? Because practice is how you get good at it. There's another situation that I haven't talked much about in public up to now. It has to do with my mother's estate, and I'm still not comfortable going into many details. But suffice it to say that I've been practicing patience on that for a number of years, as well. And of course, there's your garden-variety indie-author patience practice: Will the next book be my breakout book? Will I sell any books today? Will I ever sell another book, ever again? The thing about being patient is that at some point, you have to question whether it's not doing you more harm than good. It's one thing to put off having a cookie until after dinner, and another thing entirely to be so patient that people take advantage of you, or even forget you exist. At some point, you need to set aside your patience practice and do something. These patient moments of blogginess have been brought to you, as a public service, by Lynne Cantwell. 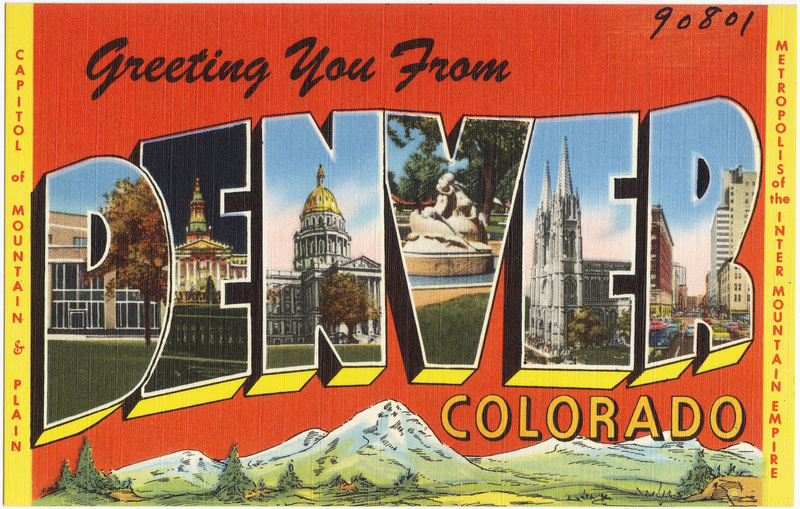 My Colorado love affair, or: Why I set the Pipe Woman Chronicles in Denver. It must have been the summer of 1973 when my love affair with Colorado began. Every summer, my parents and I would take a driving vacation to a new part of the United States. Remember a while back when I said I'd visited all 50 states? I nailed the majority of them on these summer trips with Mom and Dad. In the summer of '73, I had just finished my sophomore year of high school. Dad decided that would be the year that we would make it all the way to California. Now, what you have to understand is that we spent the vast majority of time on these trips driving from one place to another. We'd stop for a couple of hours of touring, and then get back in the car -- or truck. For many years we had a camper; then Dad traded up for a pop-up camper (hydraulic -- no cranking!). Anyway, the point is that we never stayed anywhere more than one night, unless we were visiting relatives. So for this trip, we drove across the Great Plains to Colorado, and stopped at a KOA in Estes Park, just outside of Rocky Mountain National Park. We never made it to California that year -- instead, we stayed in Estes Park for four days. Four. Days. Never in the history of our family had anything like it happened before. Colorado was just so beautiful that we didn't want to leave. The reason I say the trip must have been in the summer of '73 is that the Estes Park radio station was using John Denver's "Rocky Mountain High" as its jingle, and the song was released in the fall of '72. Anyway, that trip stuck with me through high school, college, and all of my radio jobs. But I never thought about relocating to Colorado until the summer of 1998. I was in Indiana, using the Family and Medical Leave Act to help my mother recover from her second cancer surgery of the year. I was supposed to go back to work at the end of the summer -- but then Westwood One shut down the Washington operation of Mutual/NBC Radio News, and I was out of a job. It was my fourth layoff from a radio job in nine years. I simply shrugged and fired up the job-hunting apparatus again. But my time off with Mom had given me enough distance from the business to realize how wrong that blase reaction was. It was time to get out of broadcasting, I decided -- but what else could I do? I thought about staying in Indiana and teaching college-level English as an adjunct, and so I went to the local library to make a list of schools to send my resume to. That's where I ran across a brochure for the Denver Paralegal Institute. They offered a five-month program leading to a paralegal certificate; I had a severance package and six months of unemployment insurance coming to me. So I put my house in Virginia on the market, put some stuff in storage, packed the car full of kids and cats, and moved to Denver. I swear to you that as we crossed the Colorado state line, the sun came out. Financially, it was a miserable time, but I discovered that the years hadn't dampened my love for Colorado. And we all thrived there. I never would have left if circumstances hadn't forced us to move back to the DC area. I promised myself that it was only temporary, and as soon as I could, I'd move back to Denver. I swear to you that on our way back, when we crossed the Virginia state line, it began to rain. That was in March 1999. I've now been temporarily back in DC for 16 years. And when I heard that the law firm where I work was going to set up a new office in Denver, I knew I had to be part of it. 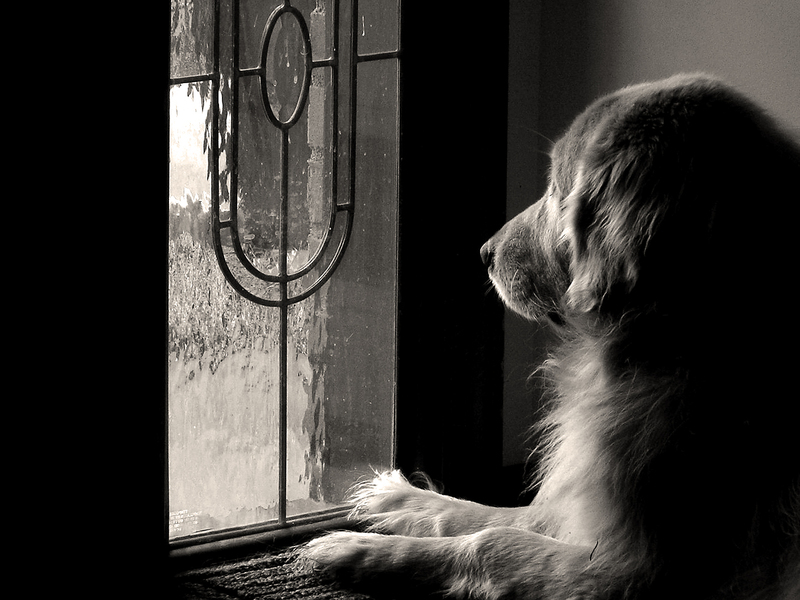 So tomorrow, I start a two-week stint in our Denver office. I hope it will turn into a permanent gig. I'll let you know how it goes. In the meantime, here's a "Rocky Mountain High" for you. See you next week. These moments of high country blogginess have been brought to you, as a public service, by Lynne Cantwell. FOR GODS' SAKE, DON'T PICK THAT! Up until about a week ago, I was beginning to wonder whether spring would ever get here. After a fairly mild start to our winter here in the mid-Atlantic, the cold settled in along about February and didn't seem inclined to leave. I live just outside of Washington, DC, and I commute to the day job in the District every weekday. And the thing is that the tourists show up every year, even if spring doesn't. You can tell what time of year it is by the type of tourists you see on Metro. March through May, it's usually large groups of preteens and/or teenagers with their adult chaperones. Often, the kids all have on the same brightly-colored t-shirt with the name of their school or group emblazoned on the front. I have to say that the shirts are a great idea. Not only do they help the chaperones count heads and keep the group together on unfamiliar territory, but they also give us locals a heads-up about which train cars to avoid. One of my favorite stories along these lines is the one about the gaggle of giggly teenage girls who were all wearing zebra-striped hoodies with "DC" in hot pink letters across their chests. I made the mistake of getting into the same Metro car these girls were in. They were so loud that it was hard to hear myself think. When the train pulled into the station at Pentagon City, they all piled out, and then stood on the platform in a huddle and shrieked at the top of their lungs. The gods alone know why. Anyway. March through May, as I said, it's school groups. Except for several weeks in April when the National Cherry Blossom Festival is happening, and then we also get families who come to see the blossoms. 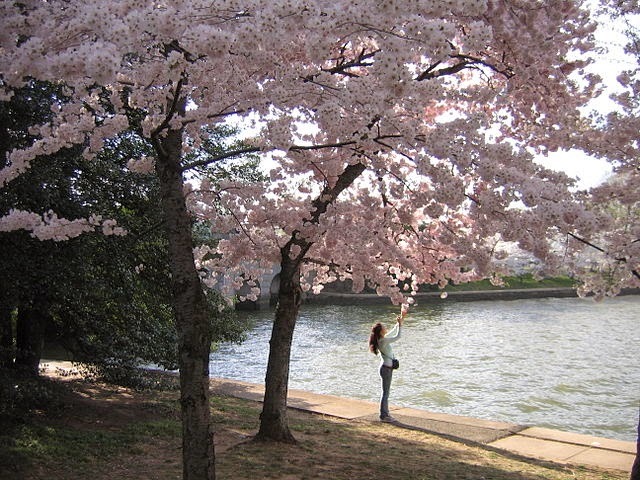 DC is actually awash with blooming trees in spring, but the cherry trees around the Tidal Basin get all the press because they were a gift from Japan. The current trees are actually the second batch; the first batch, which arrived in 1910, turned out to be infested with insects and had to be destroyed. Japan sent a new, bug-free batch of trees a couple of years later. We've had other gift shipments over the years, but the ones at the Tidal Basin are mostly either the 1912 trees or their descendants. So they're old trees, and pretty much a national treasure. And yet every year, some idiot decides their kid ought to be able to climb the trees and/or pick the blossoms. Don't. Just don't. If the National Park Service catches you, you'll be in trouble. Picking blossoms and climbing the trees are prohibited. Even walking around under the trees is discouraged. If too many people do it, it compacts the soil around the roots and makes it harder for the tree to absorb water. Anyway, I was very glad the cherry trees finally bloomed (and in time for this year's festival, too -- that doesn't always happen), because it means winter is over at last. And it also means that next up are my favorite blooming trees, the redbuds. (The redbud tree in this photo is not in America. It's at the Alhambra in Spain. But ours look the same.) After the redbuds, it'll be the dogwoods. And not long after the dogwood blossoms peter out, summer will arrive with a vengeance and we'll all hermetically seal ourselves inside and crank up the air conditioning -- and the only people on the streets will be the poor families who decided to spend summer vacation here. These moments of flowery blogginess have been brought to you, as a public service, by Lynne Cantwell.